Returning to digitally painting with various pastel brushes I have enjoyed producing this portrait of the very lovely Raphaella. Looking back over the recent portraits I have produced they are mainly pink/lilac…. not green !! What’s happening??????? 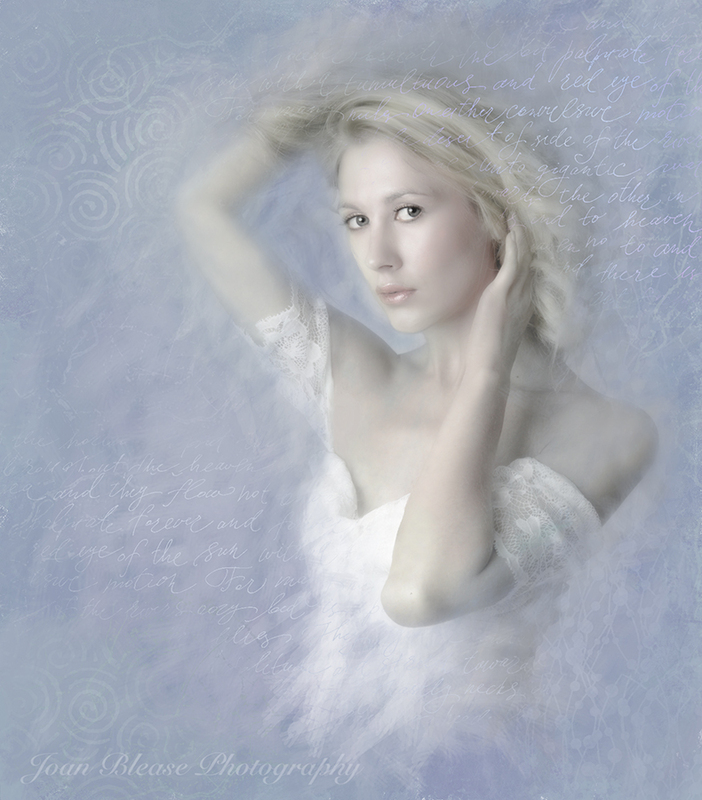 This entry was posted in Corel Painter 2016, Digital Painting, Portraits, textures. Bookmark the permalink.